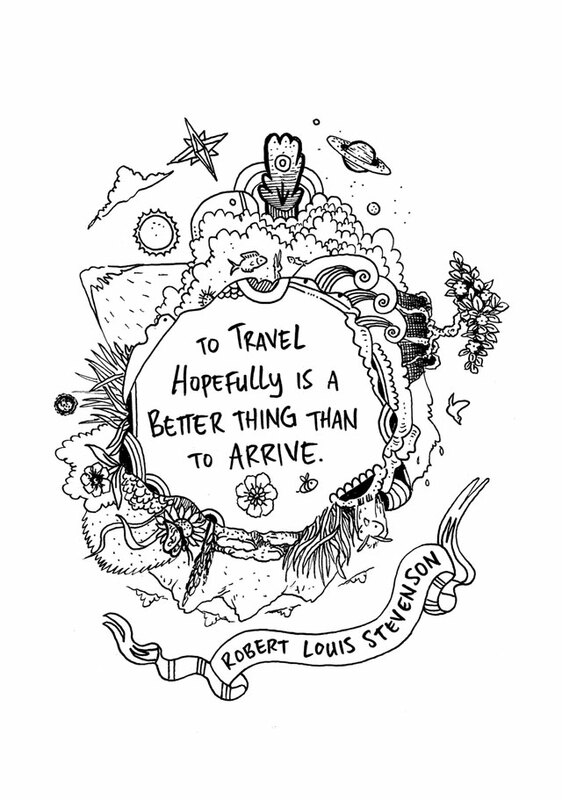 As we reflect on the past and make plans for the future, it is easy to overlook the richness and variety of the here and now. 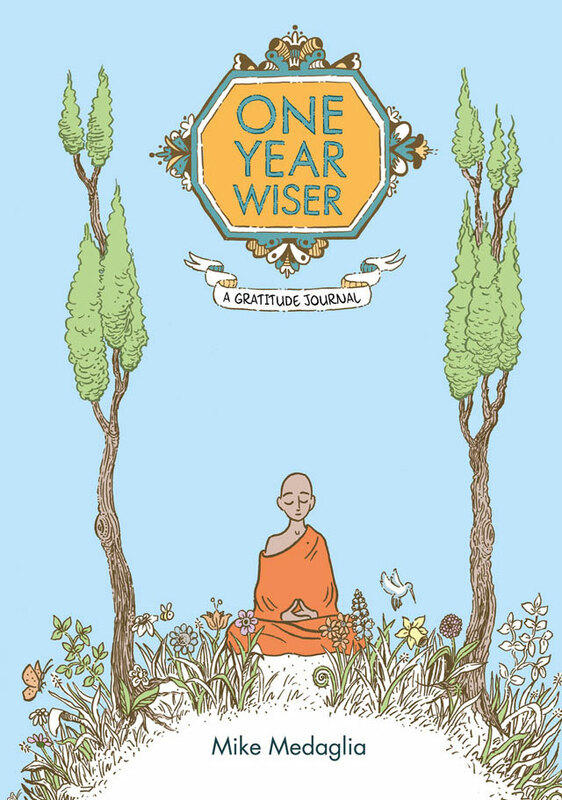 One Year Wiser: A Gratitude Journal helps us keep a lasting record of the small moments that bring joy to our lives, be it a cool breeze on a summer's day or the heart-warming sound of laughter. 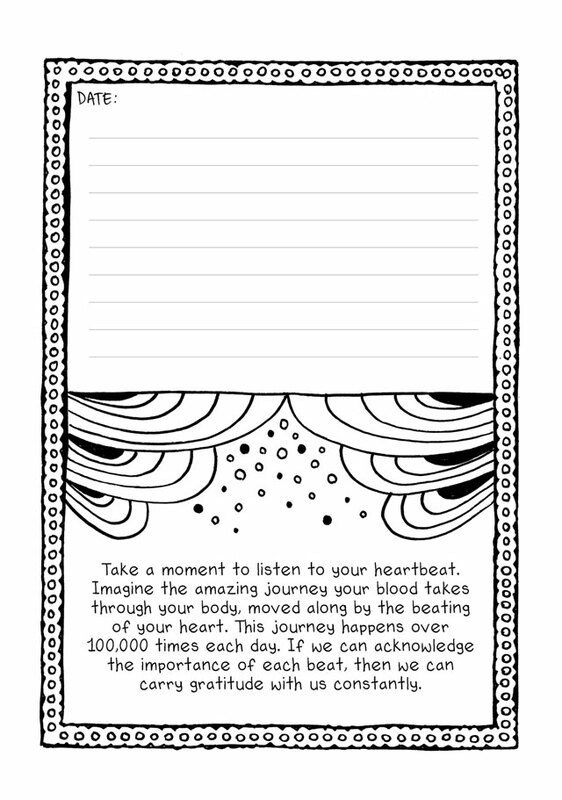 Filled with uplifting quotes, guidance and drawings to colour in, this keepsake journal will accompany you through a year of living gratefully. By recording and revisiting the beautiful details of your everyday experiences, you'll develop a more positive, calm and confident approach to life.